Any person working on restricted operations sites such as service reservoirs, pumping stations, treatment works, wells, spring and boreholes and working on the network of water mains and service pipes must be in possession of a National Water Hygiene card. The aspect of health screening. Indentifying good and bad hygiene management practice. You may also be required to discuss and share your own experiences. Our training centre is based in Braintree, Essex. Tea and coffee facilities are provided and other refreshments can be made available by request. We can also provide on site training, please call 01376 538 501 to enquire. 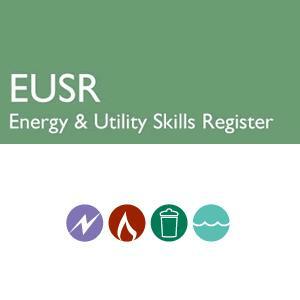 Once you have successfully completed your training, You will then be eligible for a Energy & Utility Skills (EUSR) National Water Hygiene Card.